Larry B filming the #GYMM BBQ Charity event in Houston in late April, 2017. BBQ RESCUES! Foundation Chef Mick Brown with Superstar Grill Master Big Mo Cason at the 2017 “I Am BBQ” Conference by NBBQA (National Barbecue and Grilling Association). Social Media Promotion- GreySave Greyhound Rescues Fundraiser, La Cresenta, CA. American Cancer Society’s Relay For Life at the Gene Autry Museum, Griffith Park June 2013. Healthy BBQFoundation Fundraiser- Memorial Day Weekend, Burbank, CA. #GYMM Health BBQ Fundraiser- Chicago, Il. Sponsored Cooking Demo- Nutritious Grilled Cocktail Party Appetizers, Burbank CA. 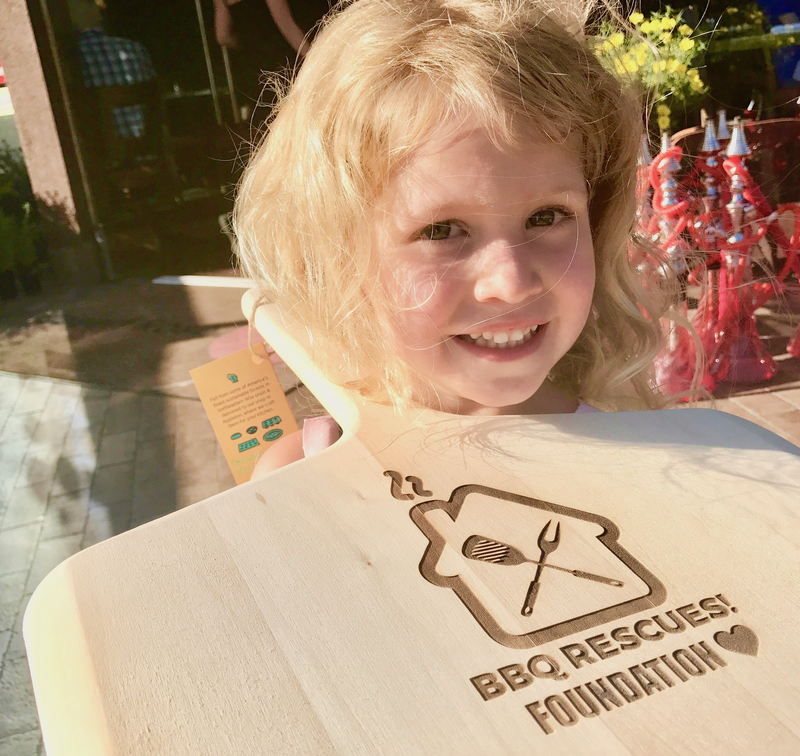 BBQ RESCUES! Foundation’s Chef Mick Brown with Homeless Healthcare Los Angeles Director Mark Casavova and Sous Chef Maynor at HHCLA Staff Luncheon. Chef Mick Brown with International Recording Artist Rita Ora, after Grilling for last minute “Teen Choice Awards” afterparty.